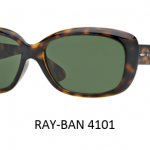 At mango optical, we stock a fabulous collection of sunglasses. 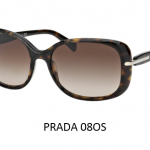 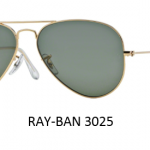 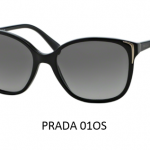 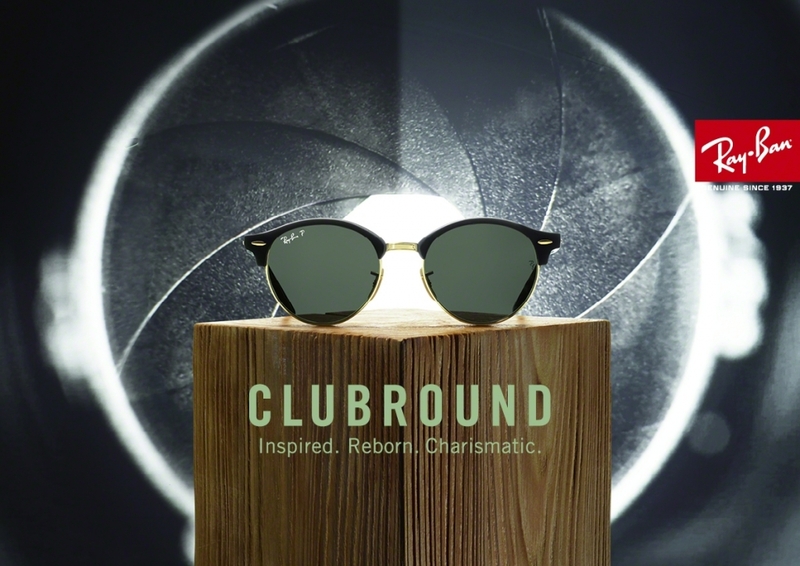 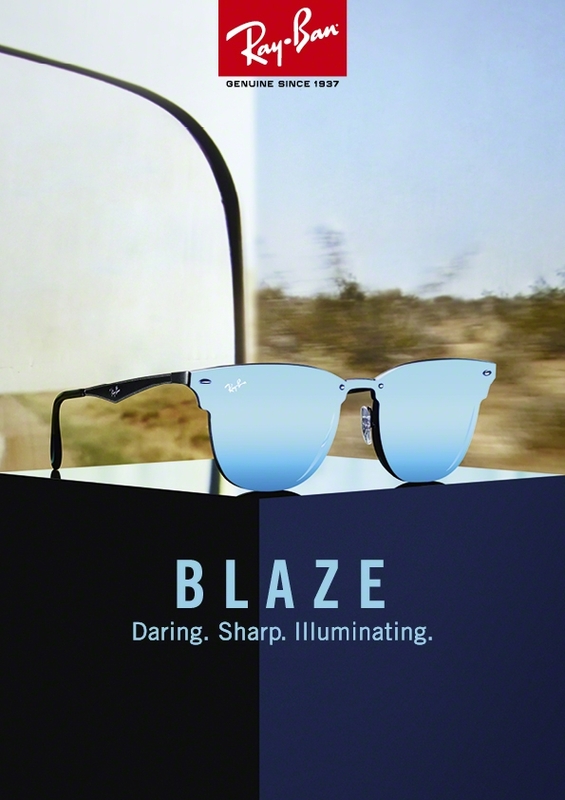 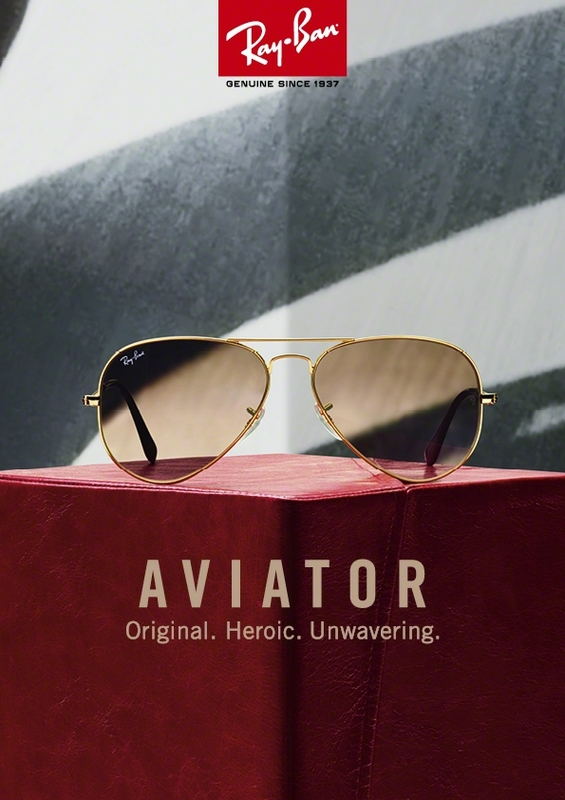 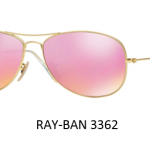 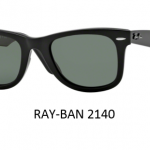 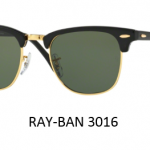 These include iconic styles from Ray-Ban as well as stunning Prada frames and trendy Guess and Superdry. 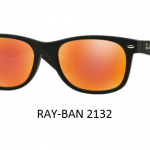 See in store for our large selection and if we don’t have it, just ask and we will endeavour to get it for you.